Bell Tree Services is fully licensed and insured to provide a plethora of tree, shrub, and other landscape services to commercial businesses and residential homes in Waterbury, Connecticut and surrounding areas. With over 25 years experience, Bell Tree Services, a family owned and operated company, has been diligently prioritizing our customers. With friendly customer service, high morals, exceptional work ethics, and superior execution on all services rendered being just the basic attributes, you will see why so many have joined the Bell Tree Services family. 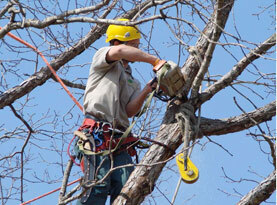 Our technicians have the training, experience, and skills and with premium quality products and equipment, Bell Tree Services can ensure maximum results. 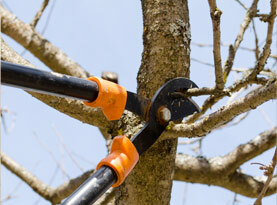 Bell Tree Services offers shrub, bush and hedge removal to the commercial and residential property owners of the Greater Waterbury, Connecticut area. Shrubs and bushes can become sick with disease, pest infliction, or simply too weak to endure the climate or abnormal weather conditions. To keep the rest of the vegetation healthy, removing the contaminated shrub is essential. If the plant has already succumbed and perished, the valuable nutrients in the soil can be better used on the neighboring shrubs. 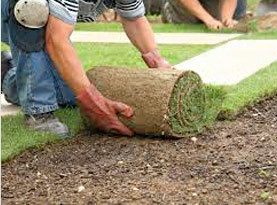 Improper removal can present problems such as property damage or causing stress to other shrubs or bushes that might have root systems intertwined with the problem shrub. 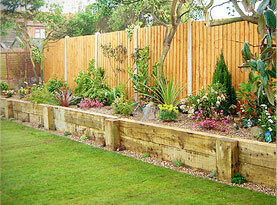 Investing in professional shrub removal can ensure the safety of other plants and surrounding property. Eliminating the blemished shrub will also lift the overall aesthetics of your landscape as well as preserving the overall health of the vegetation on your property. If your commercial or residential property in Waterbury, Connecticut and surrounding areas is in need of shrub removal services, contact the experienced professionals of Bell Tree Services and let our experts get the job done right.